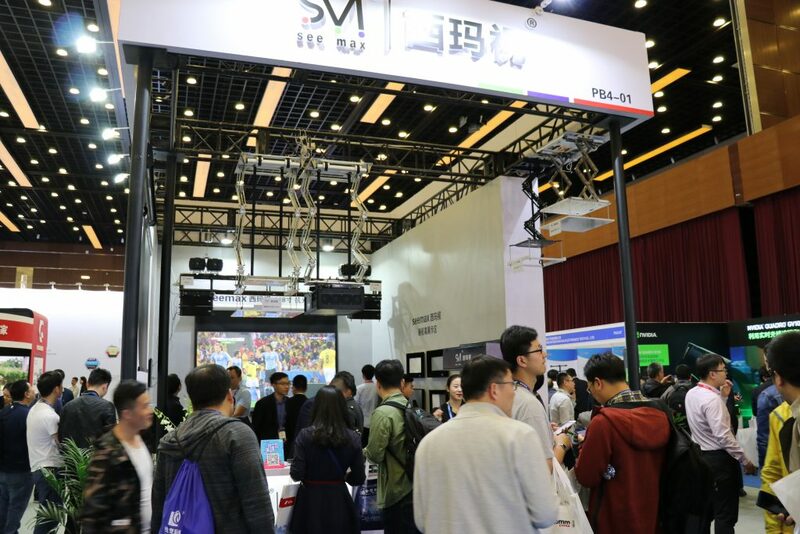 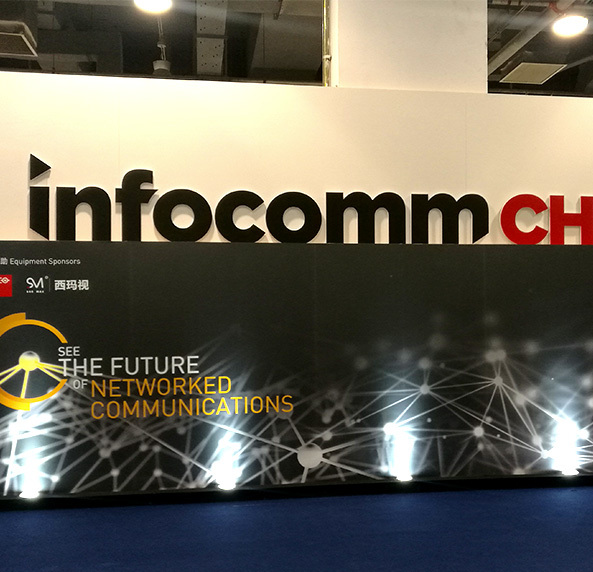 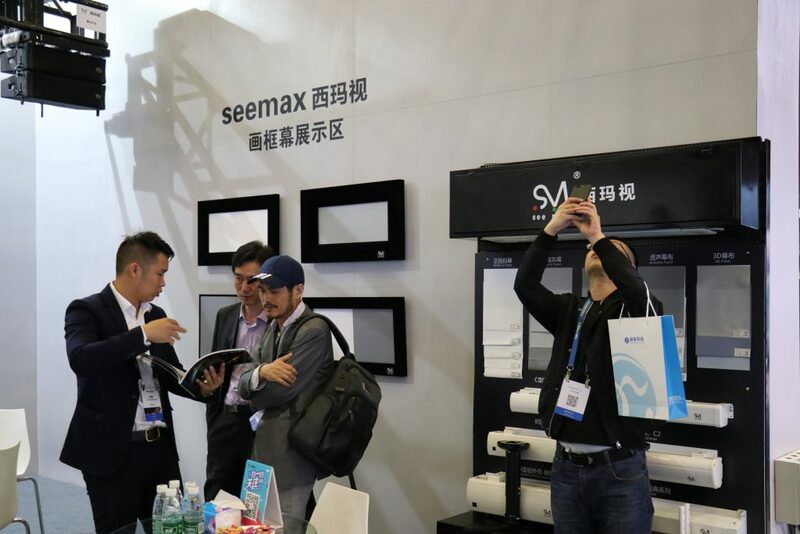 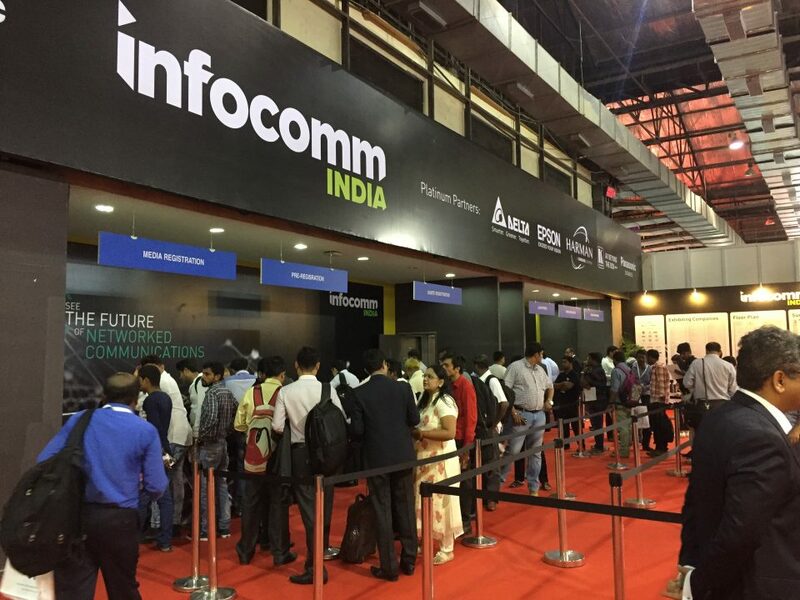 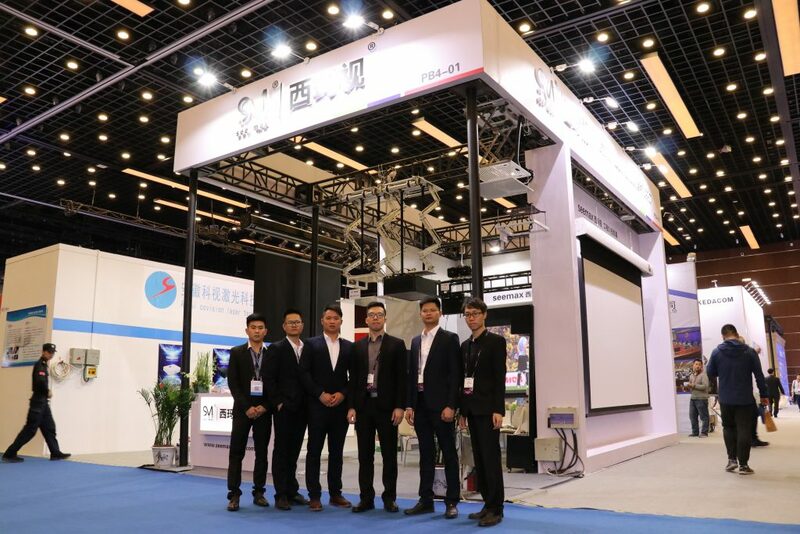 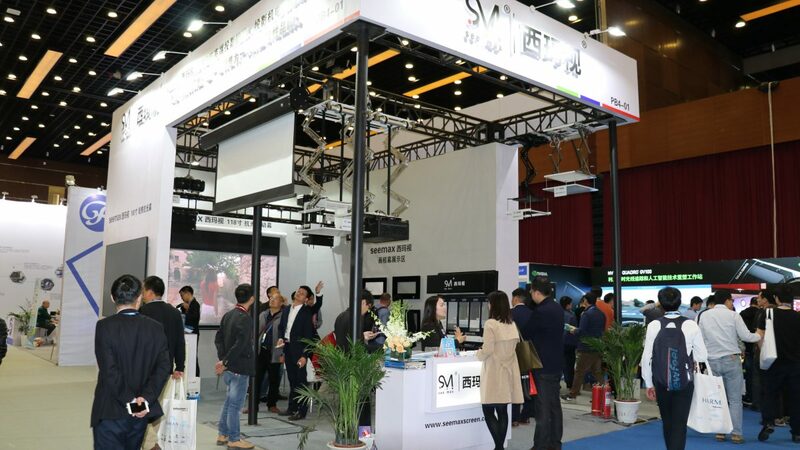 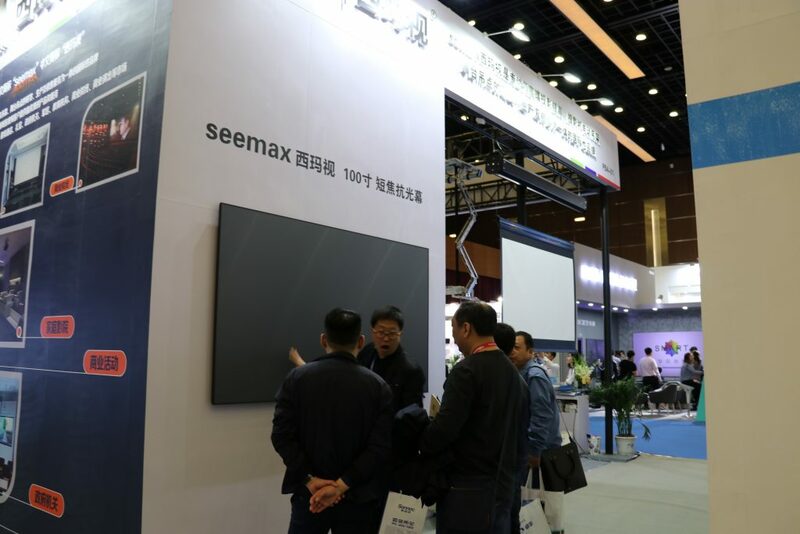 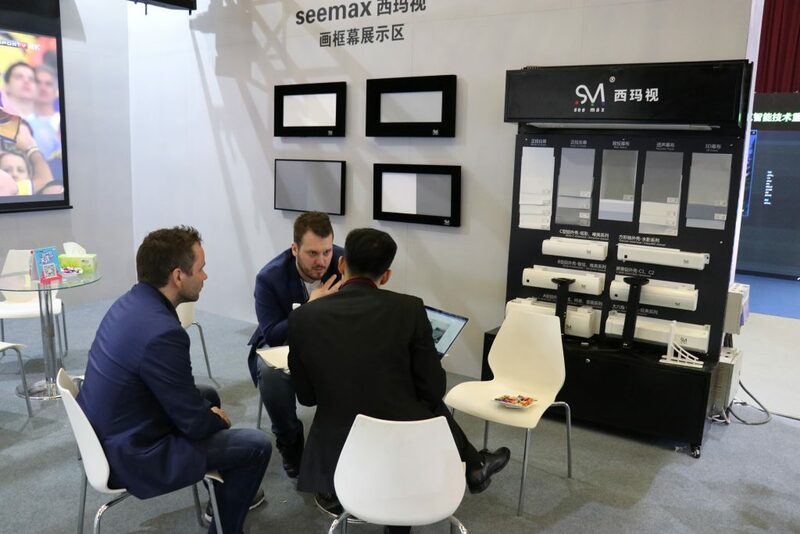 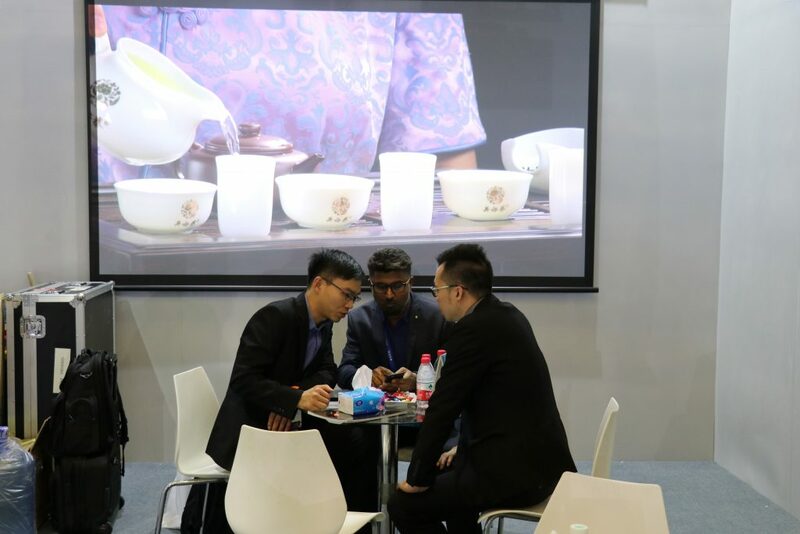 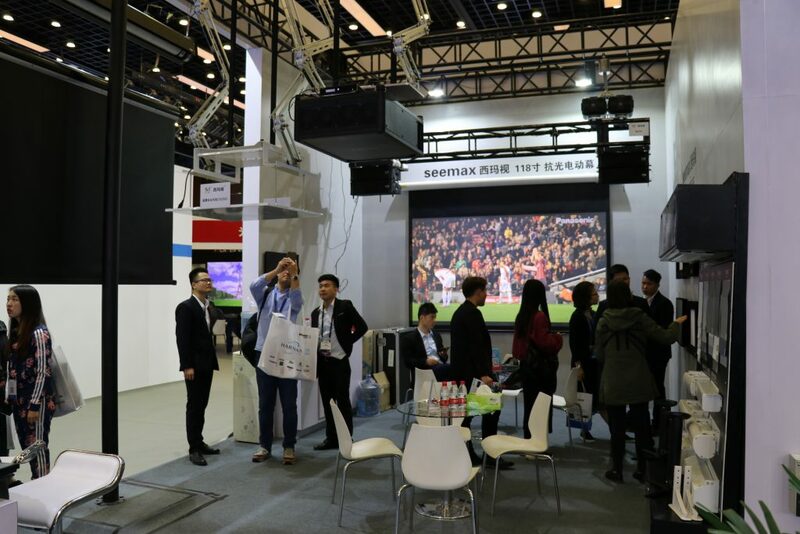 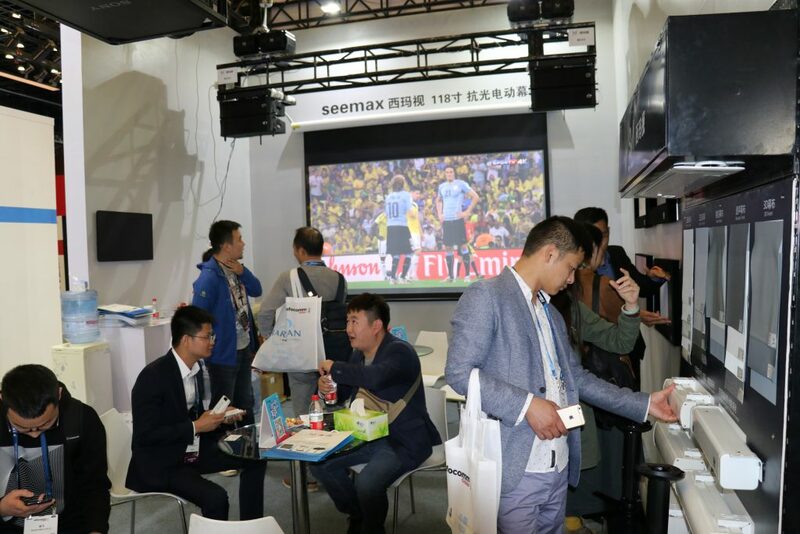 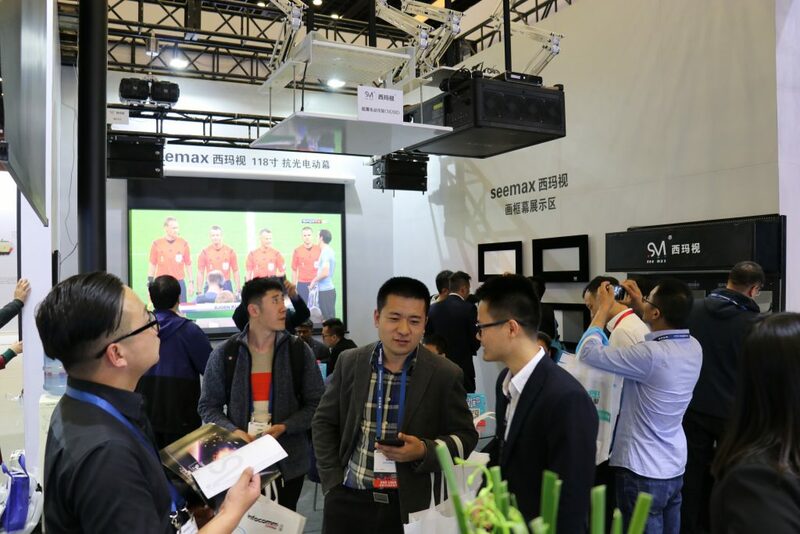 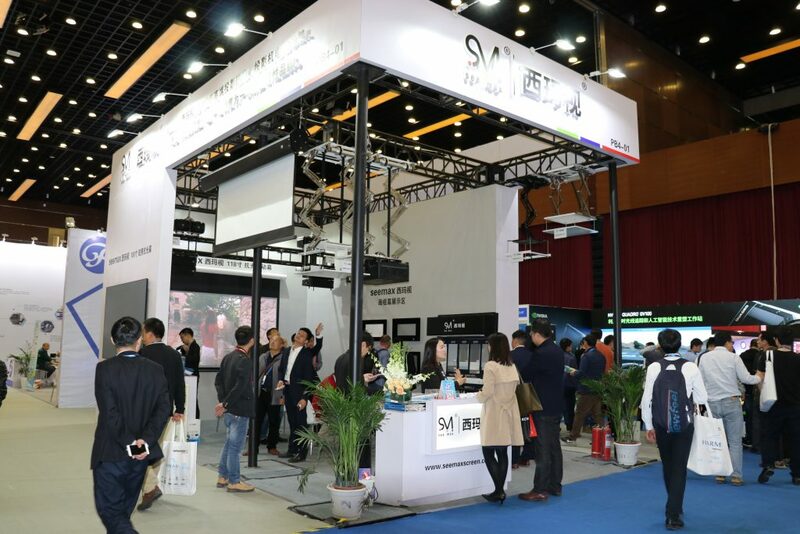 Seemax participated the Infocomm Beijing show held in the China National Convention Center (CNCC) on April.11-13, 2018. 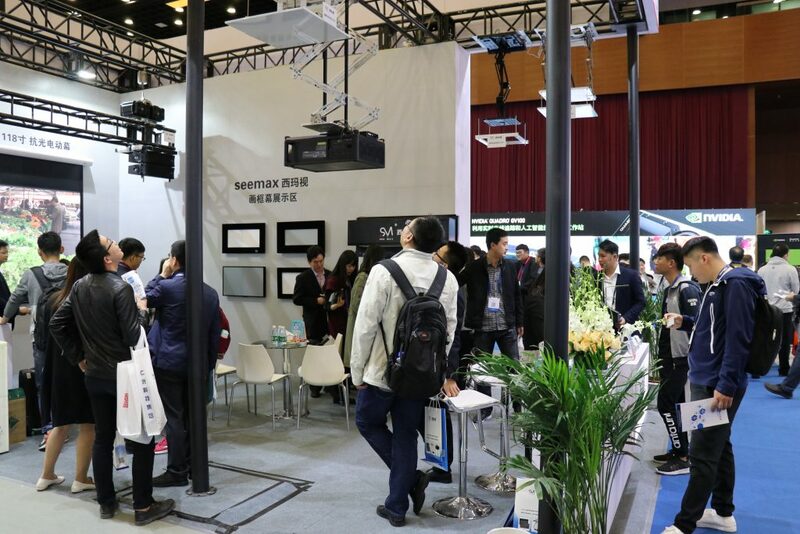 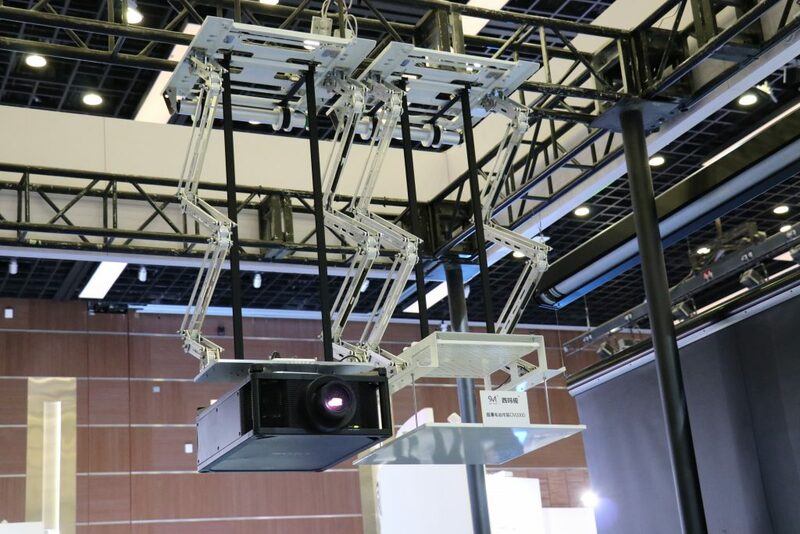 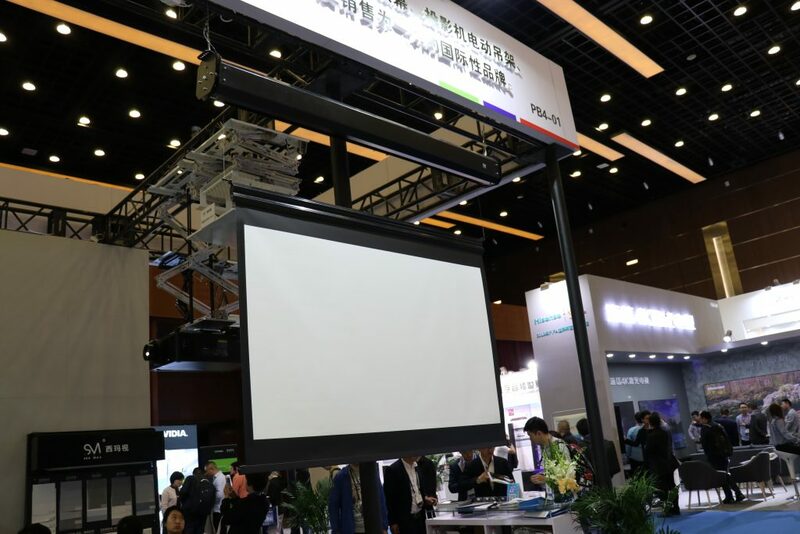 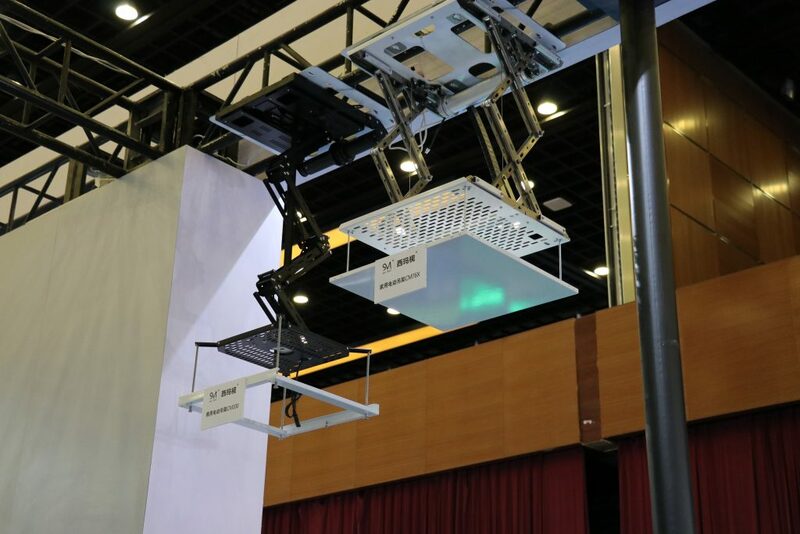 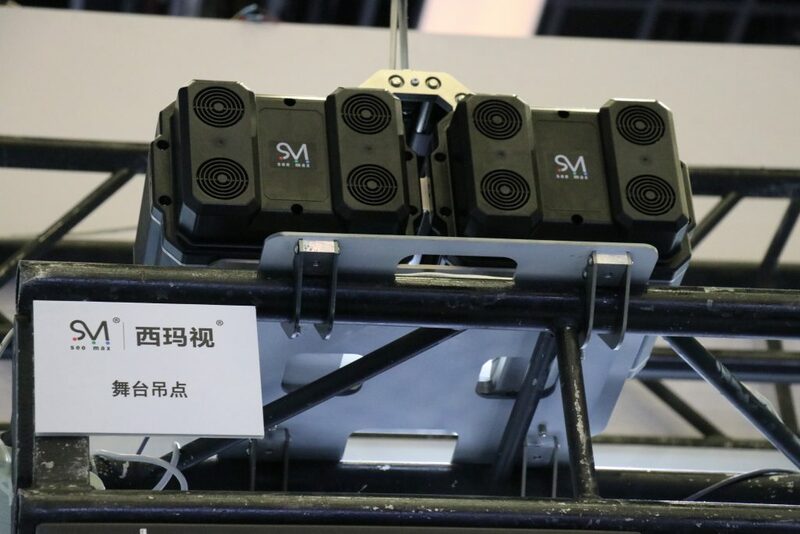 We showed the Radiant Series ALR Motorized Screen, Ultra Short Throw Screen, Grandmax Project Screen, the 2nd generation of Lifting Screen, Hanging Point, Projector Lifts etc. 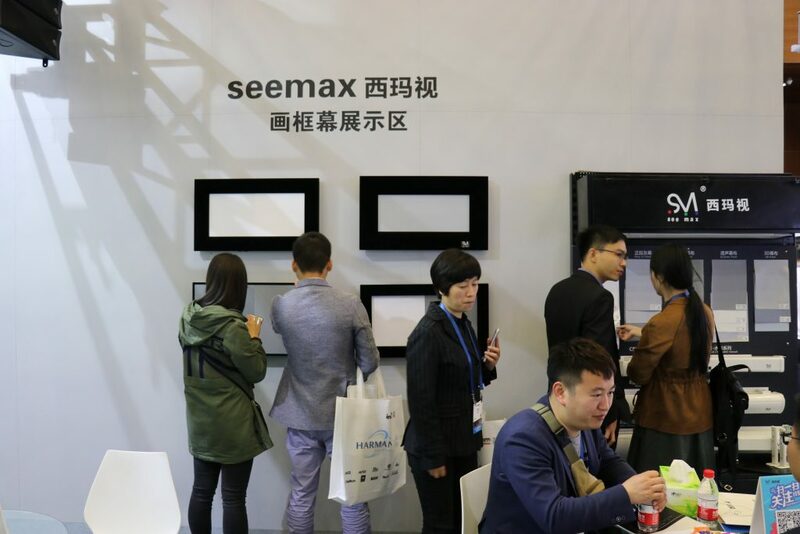 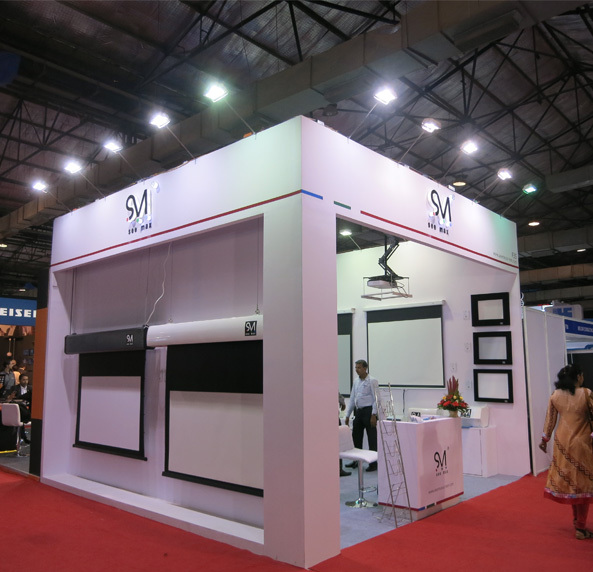 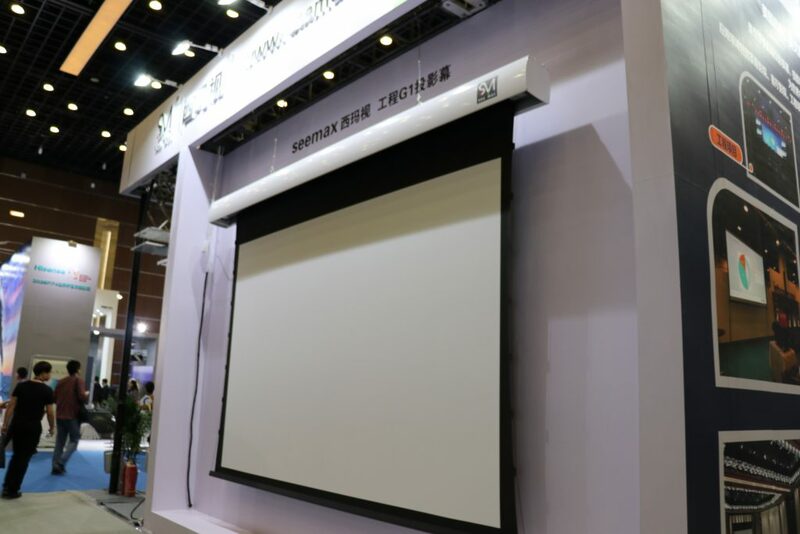 Seemax is one of the professional and passional projection screens and projector lifts manufacturers focused on high-end products in China. 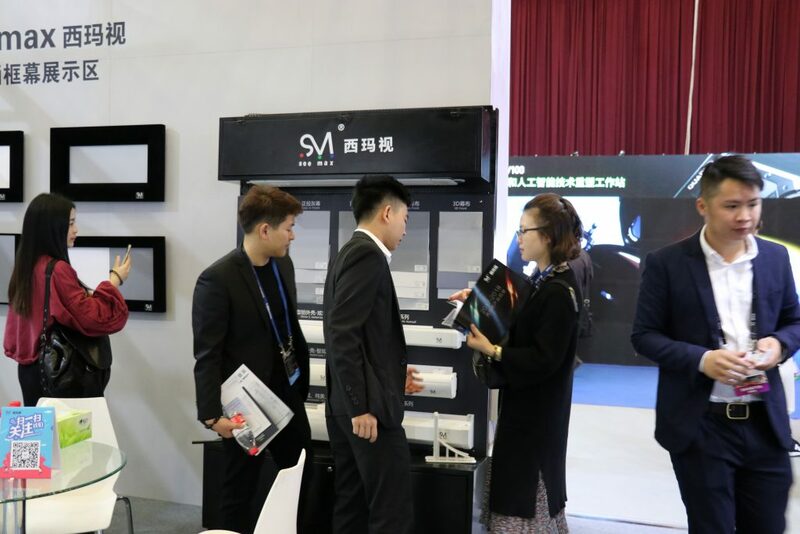 If you’re interested in any of our products and services, welcome to contact with us!